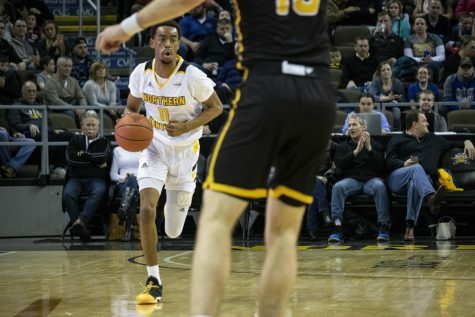 The Norse advance past the Oakland Grizzlies 64-63 Monday night in the Semifinals of the Horizon League Basketball Tournament. NKUs record moves to 25-8 overall and 14-5 in the league, while ending the Grizzlies season with 16-17 overall and 11-8 in the conference. 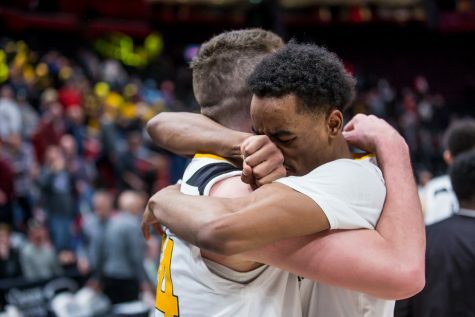 NKU men’s basketball team ended Detroit Mercy’s season at BB&T Arena 99-88, Thursday night in the Horizon League Quarterfinals. The Norse advance and will continue post season play. Their record moves to 24-8 on the season and 14-5 in the conference. Detroit Mercy ended with 11-20 overall and 13-6 in the league. 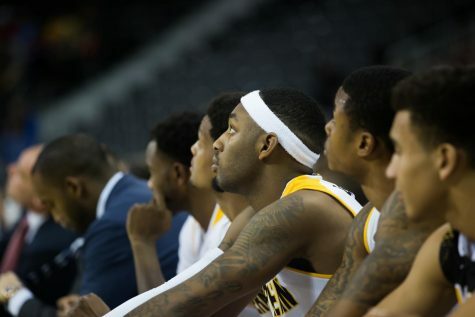 NKU men's basketball team took the lead late to win 65-55 over the Milwaukee Panthers. 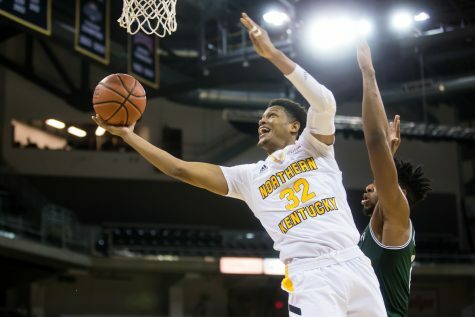 NKU's record improves to 22-8 overall and 12-5 in the conference, while the Panthers fall to 9-21 on the season and 4-13 in the Horizon League. 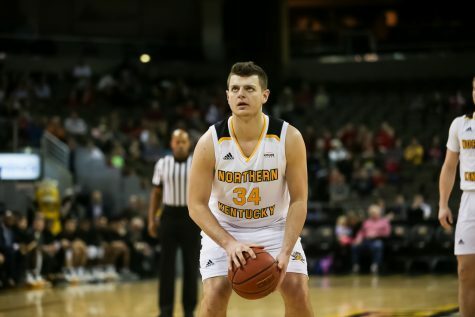 NKU men’s basketball team defeated Youngstown State 76-69 during Thursday’s game. 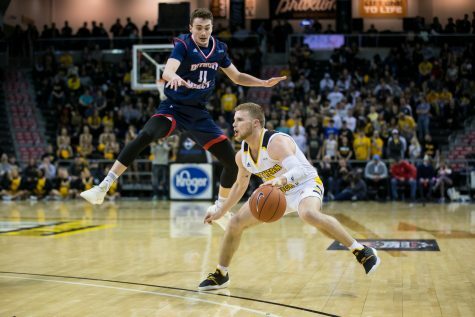 This brought the Norse to 21-7 overall and 11-4 in the Horizon League while the Penguins dropped 12-17 overall and 8-8 in the Horizon League. 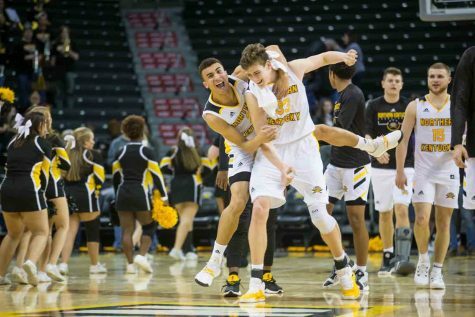 The NKU Men’s basketball team defeated the Green Bay Phoenix Thursday night, 87-65. NKU remains in first place in the Horizon league standings with the win and moves to 17-4 overall and 7-1 in Horizon League play. Green Bay moves to 10-11 overall and 4-4 in the Horizon League.